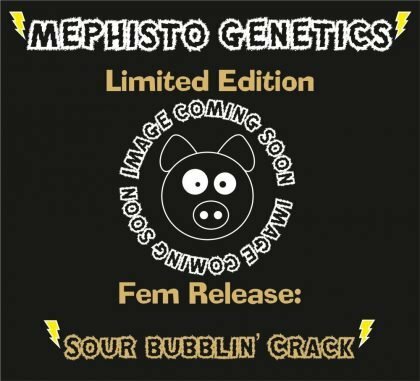 Buy Mephisto Genetics Sour Bubblin’ Crack Fem Seeds (Limited edition) from dope-seeds.com today for the best cannabis seed prices online. Mephisto Genetics produce some of the finest autoflowering cannabis strains in the world using their expert knowledge of autoflowering genetics to produce incredible plants. 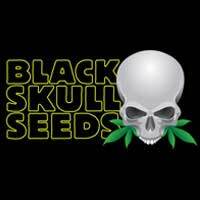 Every seed run at Mephisto Genetics, they like to make some crosses between their varieties. 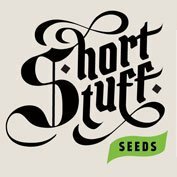 Mephisto Genetics have extra special plants going spare, and they just can’t resist. There may be just a few hundred seeds made, and they don’t plan to re-create these crosses ever again. So you have the opportunity to get your hands on something really special and grow out your own history in the making! Sour Bubblin’ Crack is a feminised cross of Sour Crack x Hubbabubbasmelloscope (indica phenotype) , The really indica phenotype of Hubbabubbasmelloscope is not so common, and they thought it would be an ideal match for the best Sour Crack reverse female, as their structures were very similar. 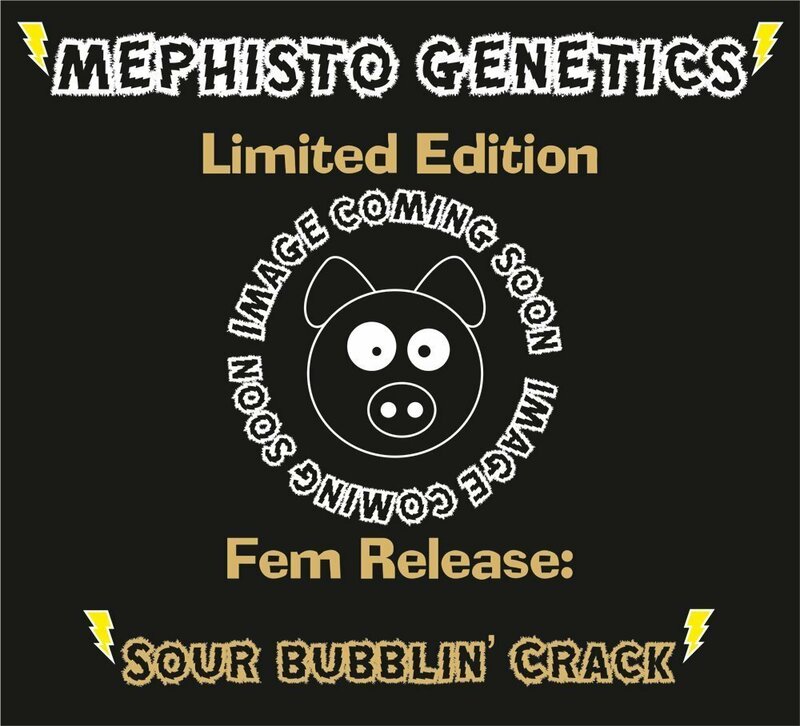 Currently being tested by Mephisto Genetics, she looks to be slightly larger than the average Sour Crack, with bulkier yields expected. The smells and flavour will be unreal with this combination. 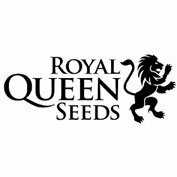 Expect beautiful hybrid plants, with extra f1 vigour.